Get Listed on Top of the Local Search Results! 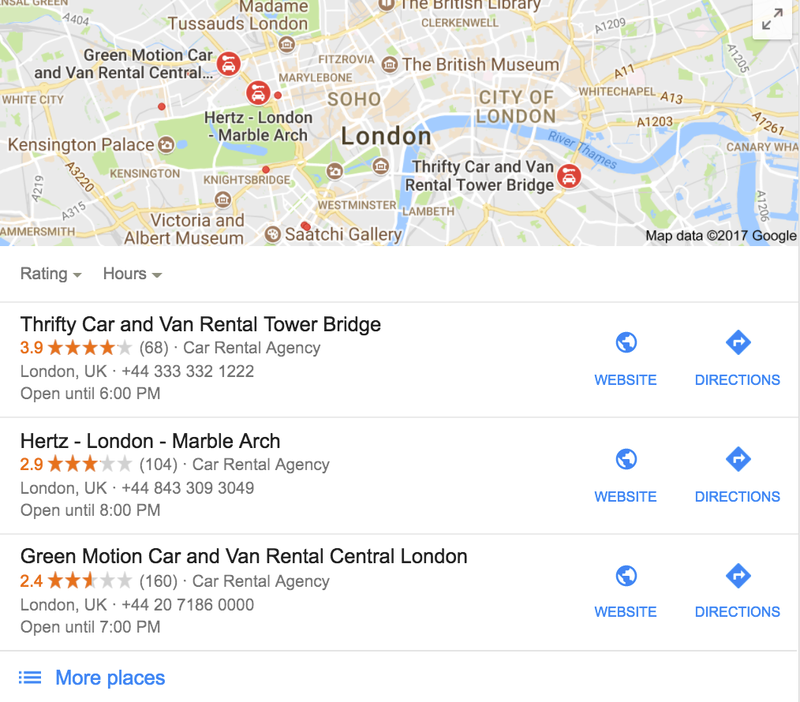 Why do I need an optimized Google My Business entry? 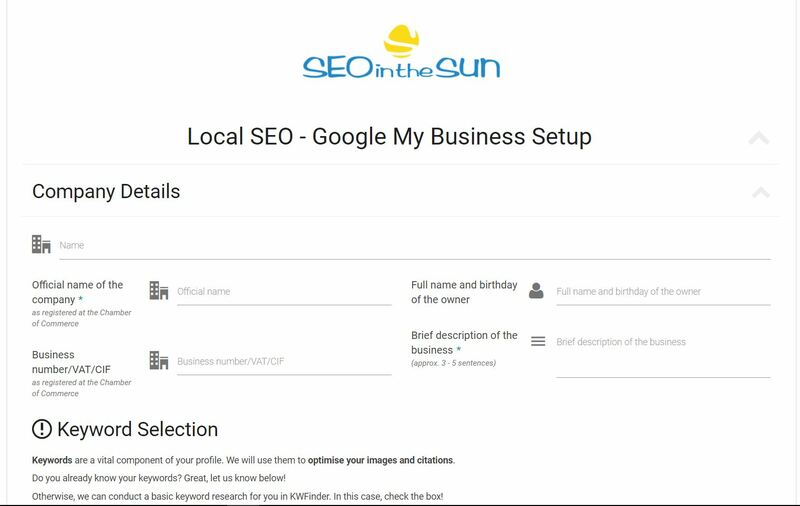 Get our Affordable Local SEO Service and we will set up and optimize your complete Google My Business profile. GMB Profile: Create or update your GMB profile with the newest and vital information. 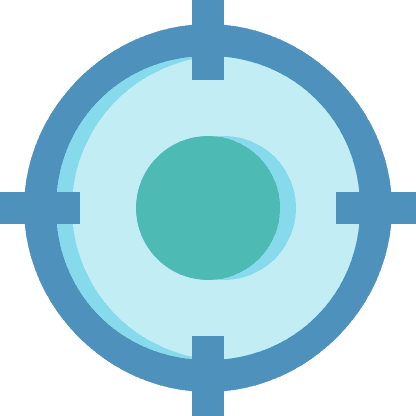 Keywords: Optimize the profile according to your target keywords. Citation Building: Create at least 10 listings with your business info across different platforms. With the affordable local SEO setup, you become highly visible within your area and set to attract new local customers. Have you ever wondered how local companies got featured in Google Maps on top of the google search results? Lots of firms offer great products and services but don’t receive the attention they deserve. They miss out on an important point: The secret is called Google My Business (GMB). Optimizing your business entry on this platform will improve your rankings for Google searches within the region that you operate from. Our team of digital marketing specialists have years of experience. We will screen your existing profile, remove any errors and update it with industry best practice methods. And we can ease your workload even more. To truly stand out in local rankings, your business info needs to be featured on as many listing platforms as possible. And that takes two things: time and patience. We take care of the lion’s share of the work and leave you with a nice overview of all access details. Your competitors won’t know what hit them when you dominate local rankings! Citations are mentions of the company and its details across various sites like the Yellow Pages. For those citations, we need to set up an account which will be in the name of the owner. Some sites even ask for their birthday! Why is it helpful to set up an extra email account for that service? For citation building. This way it will be easier to manage and correspond with the citation sites (like answering activation links sent). Also, it keeps spam away from main company accounts. A keyword is a term that is used to match with the query a potential client enters into a search engine to find specific information. Keywords are the words that customers use in Google to find you. The ones which bring the most traffic and therefore are googled most often are the most important ones. By choosing the right ones you will rank higher in the Google search. If you don’t know which keywords are suitable for your business, please inform us in the submission form. In this case, we’ll conduct a quick keyword research for you. What do we need to work on your Affordable Local SEO Setup? As soon as you submit your data, we assign the service task to one of our SEO and Google Experts. Your affordable local SEO setup will be finished within 2 working days. Thank you for your interest in our Affordable Local SEO service. Is your local SEO already in check? Let us help you to get even more visitors!